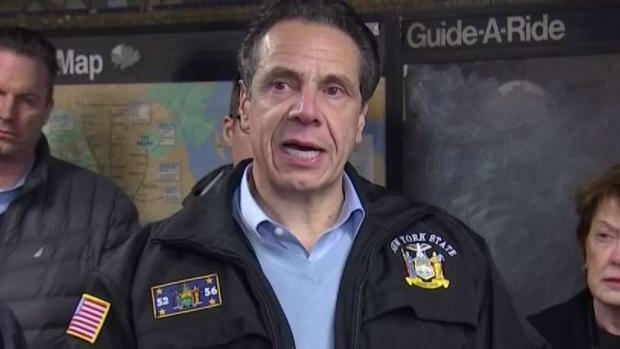 MTA officials agree with Cuomo's surprise announcement last week that the L train shutdown isn't necessary after all, thanks to a European method of cabling the tunnel. 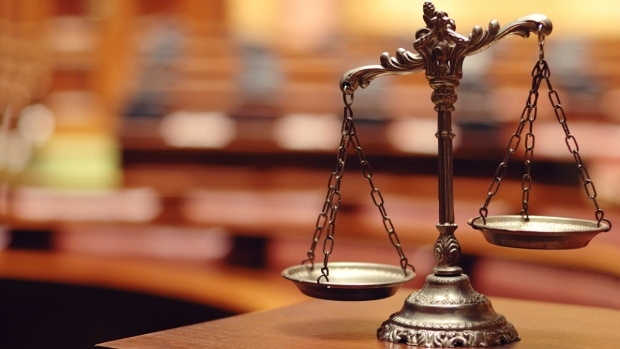 Some have questions about the efficacy of that new plan, saying it seems too good to be true. Andrew Siff reports. 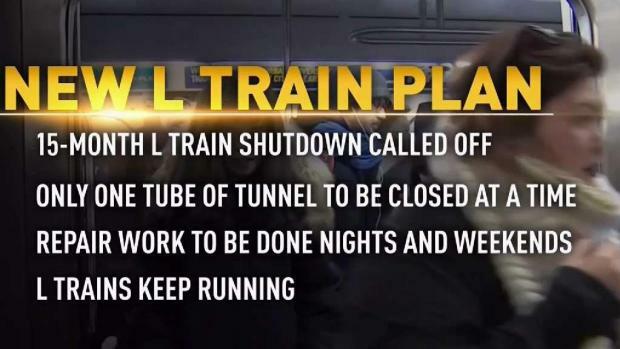 Cuomo followed up his tour of the Sandy-damaged L train tunnel last month with the news that engineers have found a way to keep the trains running. The new plan would call for service disruptions only on nights and weekends -- an option the MTA rejected two years ago. 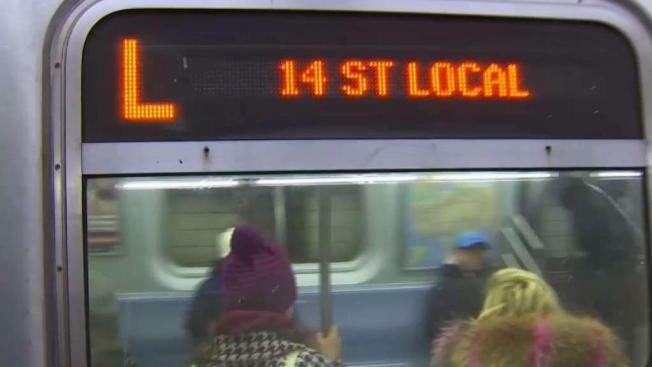 The new plan may need federal approval because there are federal Sandy-related funds associated with the L train project, according to officials in the governor's office. Those and other elements of the plan will be worked out over the coming days and weeks.